Dogs are man's best friend. Mary has been around dogs all her life and loves every breed she's met. You can never go wrong with a dog. 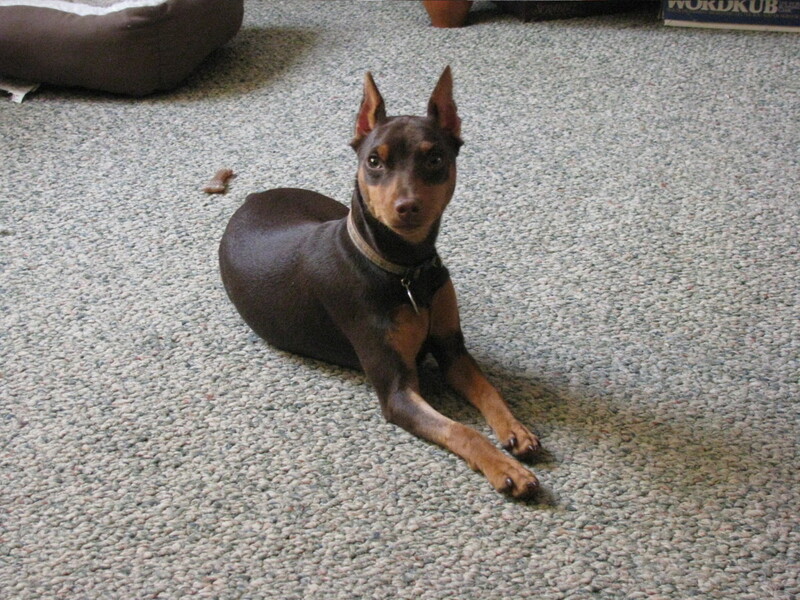 When our first miniature pinscher died of a brain tumor I was convinced we would never own another dog. That lasted three weeks. I searched the web for a puppy and found Buzz in Minnesota. We had him shipped and went to pick him up at the airport. When the airport personnel brought out his crate and set it on the ground it rocked back and forth looking like the Tasmanian devil was inside. We opened the crate and inside was this tiny brown min pin weighing in at less than 5 lbs. but definitely 5 lbs. of unbridled energy. We brought him home and laughed at his antics as he ran around and got into everything possible. Much to our surprise, he was easy to house train. We had to be vigilant and put him outside as soon as he ate and after every nap but he always relieved himself. We were slightly hampered by cold weather but he seemed to adapt as long as we didn't leave him out too long. Min Pins do not do well in the cold. Min Pins are noted for their stubbornness. They are lovable and very affectionate but its the min pin way or no way, at least if you leave them to their own devices. You really have to establish leadership with this breed. We worked with our little Buzz, but, as adorable as he was so was he a terror. We have many dogs in our family (each of our children have dogs, two of our children have two dogs.) When we would all get together we spent most of our time trying to get Buzz to stop terrorizing the other dogs, including a St. Bernard! We decided it was time for puppy kindergarten when Buzz was six months old. I can only say this was the best move we EVER made. When we gathered for kindergarten class the beginning of class was free play for puppies. 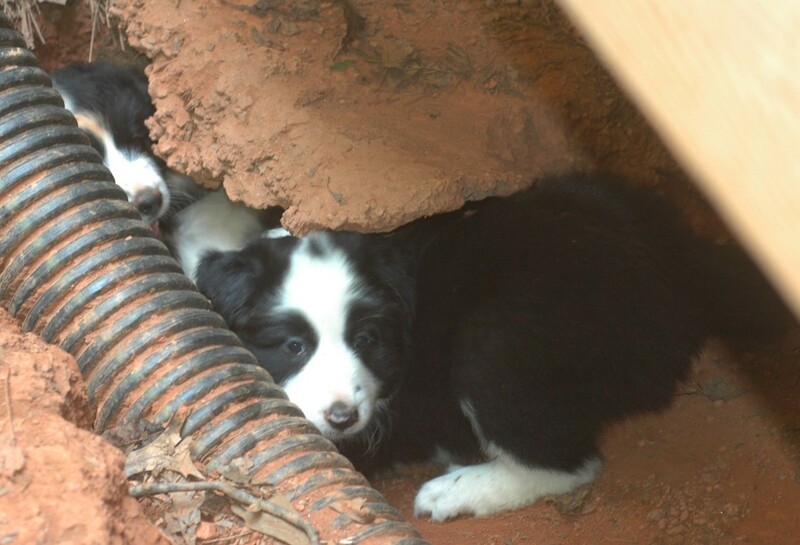 Small puppies were in a penned in area and larger puppies allowed to roam and play outside of that area. No small puppies for Buzz! He always managed to get out of the confined area and play with the big guys. He wasn't intimidated by anything. We learned that Buzz was (and still is) a very food motivated dog. He will do anything for food. Our trainer, Doc Karen, is the best. Buzz wasn't the smallest dog in this class but definitely the most noticeable. We spent six weeks learning how to make Buzz listen. I think we learned more than Buzz during this time but we bonded and learned together. Our Min pin is our dog! Teaching Buzz to sit was an experience in itself. We showed him how by pushing his hind down to the floor. We would treat him when he was in a sitting position. Over and over we used the sit command and the treat. Then one day he sat on command! However, we should've known not to let it go to our heads. The next time we tried the same command he stood there with ears pointed and head tilted and didn't move. When we gave up and moved away, he sat down. This routine continued for quite a few sessions until he learned the treat came only when he sat when we said sit. It took patience and daily sessions, not just at class. We had a 10 minute session in the morning and 10 minute session in the afternoon, every day. Classes were one hour a week, but by the end of six weeks he was sitting on command. Every time he would sit we would say good boy and treat him. Now, if we ask where's our good boy, he sits waiting for his treat! The leash was another test of our wills. We went one way and Buzz went another. Pulling Buzz around on a leash seemed like a really inhumane act. We coaxed, we talked, we bribed, again daily. Finally, one day as we went for a walk, Buzz took off an pulled me! We had made it, we could now walk our dog without being reported for cruelty to animals. The interesting part of the leash story is Buzz eating his leashes. When Buzz was on his third leash I mentioned it to my Vet. After he stopped laughing he told me to purchase a Lupine leash. 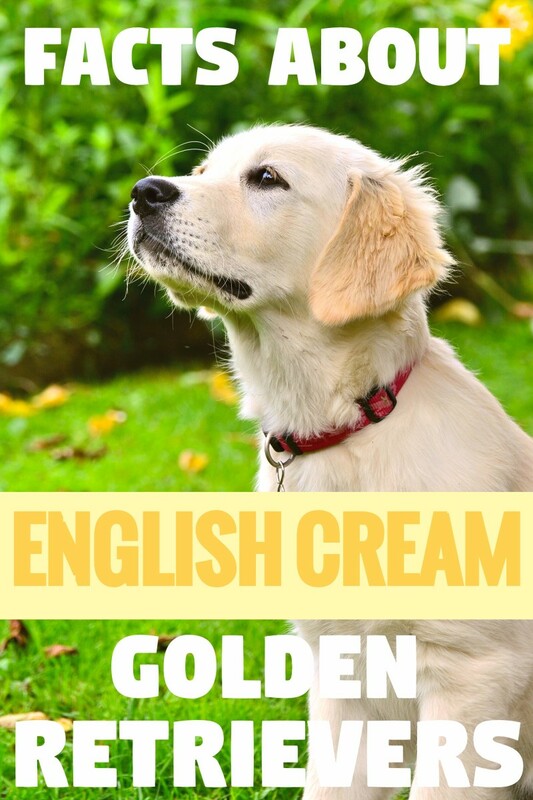 They are unconditionally guaranteed against any damage including chewing. What did I have to lose? I bought one and when Buzz chewed through it I sent it back and Lupine replaced it, no questions asked! At the end of Puppy Kindergarten we knew we still had a long way to go so we enrolled Buzz in Basic Obedience. 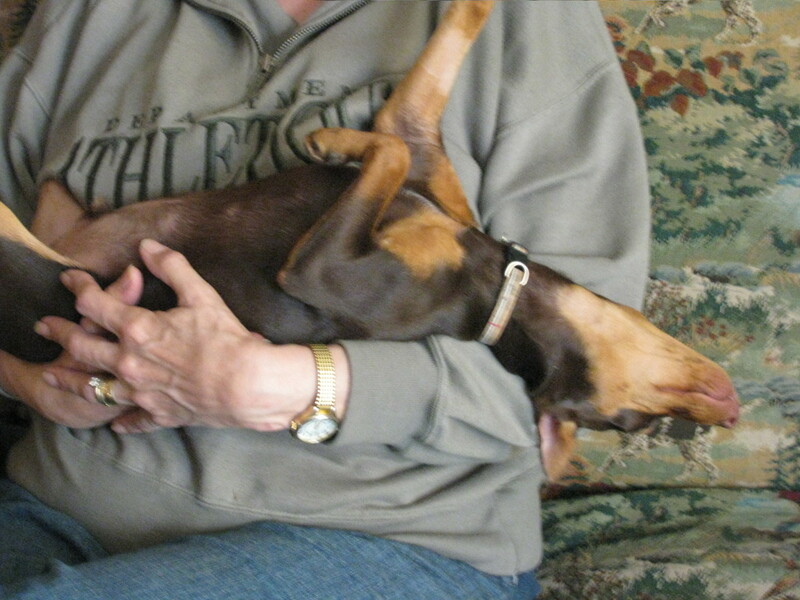 Buzz was the class clown, as min pins are known to be. He loved being the center of attention, whether it was good attention or bad. Fortunately, I have a good sense of humor so the pair of us were usually the "how not to do it" example. But again, by the end of six weeks Buzz was a star pupil. We continued to Basic Obedience II. So, how is living with Buzz coming along, after all, that is what this is about. Every day with Buzz is a challenge. He eats everything and anything. We spent months trying to rid Buzz of parasites but the frogs, worms, birds, dirt, rocks, grass, and everything else he ate defeated our efforts. We did finally get him free of parasites but it was no easy fete. This dog eats anything that's not nailed down! Fortunately, one of the commands from obedience school was "leave it". After chasing him around the house or yard for untold hours, the leave it command has finally taken hold and when told leave it, he will now drop what's in his mouth -- unless it's a bone. That's a whole other story. Affection is the best part of any Min Pin. When I sit down at the computer he jumps in my lap and snuggles, any time of day or night. When its time to go to bed he stands at the bottom of the stairs and looks at us, letting us know he wants to go to bed. When we get in bed, we have to lift him onto the bed, and he immediately gets under the covers and sleeps snuggled against our feet. He can jump 3 feet in the air on his own, but can't seem to make it up on the bed himself. When watching tv he jumps on the couch and either in your lap or right next to you snuggled as close as he can get. He'll sleep anywhere and loves to sleep in your arms. He really loves his humans. 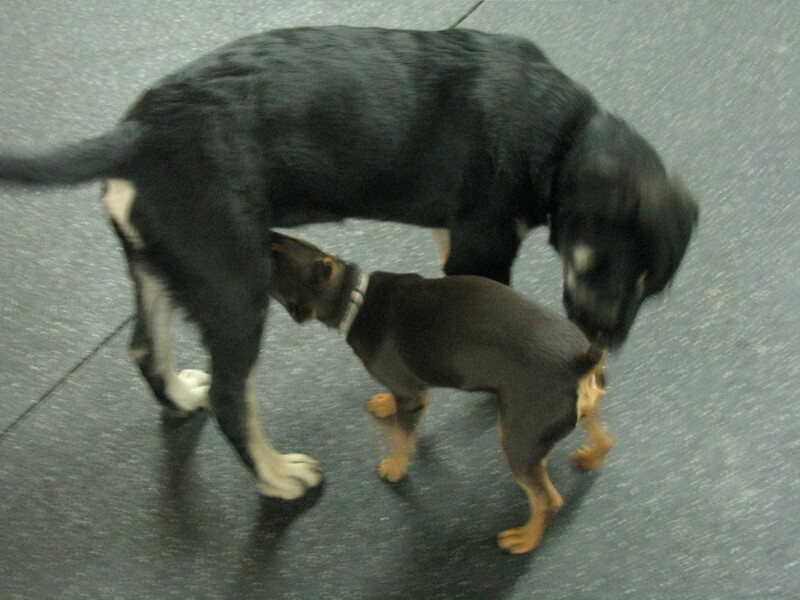 Because Min Pins are so active and energetic it is a good idea to enroll them in an agility class. It is not only good exercise for their body but for their minds as well. Buzz is in his third class. The first one was an experiment in futility, at least that's how it felt. Buzz would jump when he wanted to, not on command. When I told Buzz to go into the tunnel he would go over the tunnel. He liked to run around jumps, not over them. The frame and walk were his favorites even back then. Some of Buzz's problems were related to my tripping over jumps and forgetting the proper order. Now in his third class I brought along my 14 year old grandson to try. He and Buzz did GREAT! They both love it and both move at an incredible speed. Well, the next class didn't go as well. Buzz decided to be stubborn and not cooperate. He felt it was better to wander around the course looking for food. The next week Buzz decided he wanted to play in the tunnel. He kept running back and forth through the tunnel or jumping over the tunnel, he just didn't want to listen to commands. We haven't given up though. MinPins are very smart but also very stubborn as I've said. So, next week we're bringing his gentle leader and see if we can lead him around the course instead of dragging him around by the collar which we've had to do for the past two weeks. The fact that he is 17 months old plays a part. This is about the age MinPins decide to show you who's boss. They want to be the alpha dog. So, this is the time to be really vigilant in training. We'll see what happens. FYI, at age six Buzz has mastered all of the agility and will do it without being asked. I just have to point. There are so many opinions about dogs licking your face. One is that it's a sign of dominance and the other is it's a sign of submission. Go figure. He loves to lick your face. Our 20 month old grandson thinks this is the greatest treat there is. He puts his face out to Buzz and says, kisses. Buzz complies immediately licking his face. They wrestle together with Buzz biting my grandson's hair, and they run around chasing each other. What one doesn't get into the other one does. Min Pins aren't known for being great with children but Buzz is the exception to that rule! He loves our grandson and our grandson loves him. Buzz likes to nap but when he wants to play he lets you know by pulling on your pant leg. He'll play anytime, anywhere. He loves to run around and being chased is his favorite pass time. Toys are a real challenge as he destroys most of them. He loves toys that squeak but eventually he finds the squeaker and gets it out or eats it depending on how quick we are. Stuffed toys find their demise by being gutted and rubber toys chewed to bits. He loves to ride in the car. We took him for rides with us from the time we got him. Now, when you put your coat on he jumps in his crate 'cause he's ready to go! He wants to be with you and is especially happy to please. Buzz continues to be our joy. Everywhere we go people stop to look at him and ask about him. His chocolate coloring makes him look as special as he is. Many people think he is a small Doberman and I have to explain the MinPin came before the Doberman and they aren't really related. We enjoy Buzz everyday, even when he's digging new holes in my flower garden, I love him. At six years old he now plays with my two year old granddaughter who loves his kisses too. When he no longer wants to play he goes in his crate. If you enjoyed this hub please vote and leave a comment. Feel free to share it with your friends. 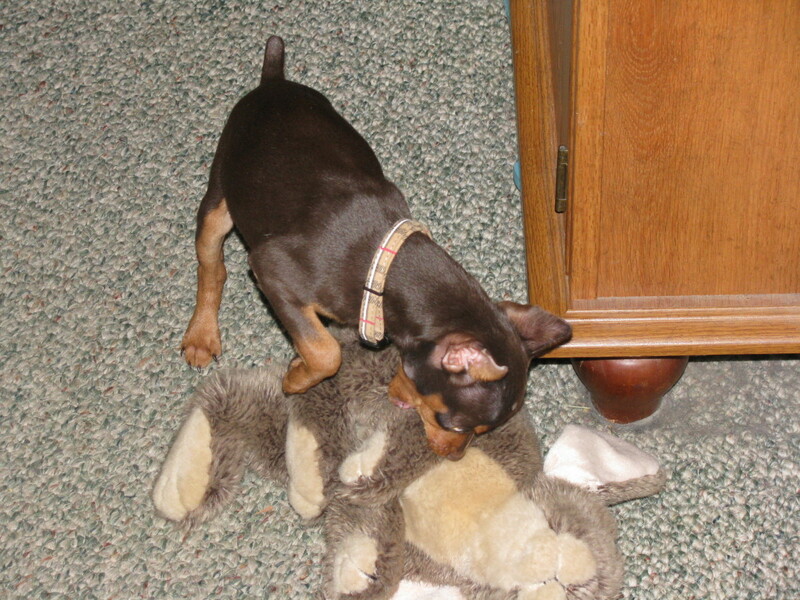 Anything is game, bugs, worms, paper, rugs, my Min Pin eats it! For such a small dog he sure does have an appetite.Life with my Min Pin who eats everything is an adventure. Cockatiels make great pets. Our pet cockatiel Trouble was the best! He was like a family member. Not many people realize what great companions cockatiels can be! They talk to you and entertain you. Persian cats are beautiful to look at but also make great pets with near human dispositions. They can get along very well with dogs too given the chance. They are super terrorists with a lot of love. I have twins a boy and a girl who dog eat everything. Super protective abs sneaky. They double team take on big dogs and deer and they win. They hate being cold so they have little reflective fur coats cause they are so hard to see at night and super quick it’s crazy. They love and play hard. I love them they keep me young maybe one day they will calm down. Did you have to dock his ears? @Veda Jones - if you see this reply, I have an almost 13 year old min pin who started having severe separation anxiety almost 2 years ago. We have had her on Trazodone for it and she seems to do a lot better with that. My Liberty is not destructive, but before the medication (and sometimes with it) she would howl and cry the entire time I was at work (I had a surveillance system to monitor). She does a ton better now, as long as there is consistency...that seems to really be the key. Maybe talk to your Vet about putting your pup on anxiety medication and just keep a really consistent schedule. It really has turned things around for us. Having just adopted a two year old Min Pin, he has turned out to be a terror....we have had two pins before losing them to kidney failure & Diebetes, & presently own a rescue Pin.The new dog is destructive, he tears up toys & eats all manner of things, he is bonded to my husband & if he leaves the house the little dog suffers separation anxiety, he has torn the buttons off my pillow & ate a16" bully stick resulting in bloody runs a vet visit. Dear Ginna.....This article was written by our very dear, Late fellow-writer Mary. I'm so sorry to bear such sad news. I know she is pleased people are still reading her work. I have a male minpin, he's fixed.. he has a lump by his Winnie that has grown. It's the size of a half Dollar now. He was moving around slow, he's a tad better, but he's still not eating. This is day 4...any ideas ? The challenge of raising a min pin is huge and this post has given us hope. We have a red mini pin, he is in every way part of our family. He is a wonderful boy, has never been distuctive only with his toys which he has always had. He gives us so much love, the only thing I find he is very frighten of children & takes awhile to warm to adults but once he does he is very good. He is five now I have been able to let him off his lead in the dog park if not to many kids around, he is very good will come back when I call him. Anyhow we love him to bits. I recently got a tea cup mini pin..I learned that she is energetic lovable hyper as well. I'm already so attached to her my baby. Thanks for sharing Buzz nice to read story. You have to own a min pin to understand their quirky, lovable personalities, you've definitely proved that Andre by having two of them! I hope you continue to enjoy Luna! My wife and I just love our dog Luna she's so sweet. Hi everybody, I own two of them. Their names are Mike and Mechanic, named after the pop group Mike and the Mechanics! These two have crept deep into my heart! Hey GF, you are so right, Buzz doesn't leave my side when I'm home. Starting radiation soon and if I don't get into a clinical trial will be starting a new chemo drug as well. Looks like the trip to Niagara Falls is off, but I'm not giving in yet. Won't make the final decision till the week before. Hi GF! It's wonderful to see you roaming about our special community. Buzz it's so darned cute! I'll bet he's staying close to Mommy & making sure you know how much he loves you! Nothing like a kiss from our fur baby to brighten our day! So sorry for your loss. Once you have a min pin you know what wonderful little dogs they can be. I hope you find just the right one for you! I am so sorry for your loss mlopes. I have no doubt Bella was a treasured family member. How proud you must be to have so many people care and make donations in her memory. She will always be in your heart, and apparently the hearts of many. Sep.5.2015 we lost or 15 year and 3 month old BELLA mini pin, the family misses her like crazy she would travel with us on every vacation she even been to Europe, on our last family vacation in ottawa canada, it was like she knew it was time. the family was together she stopped walking . we said our goodbyes it was time. the vet she said she had the heart of a full grown dog and we saw that in her eyes. she will be missed by many. donations have been made in her honer by vets, friends, family, ppl sent cards and came over our home. she was a family member with a big heart and soul that touched many. Hi Cindy, good luck with Vader. Be patient and consistent and you will reap the rewards. Funny, Buzz's witching hour used to be 7:00 p.m. He would go crazy for about an hour. Not much I could do but let him run around, sometimes letting him outside helped, except of course if it was in the winter. My brother used to say he knew not to call me at 7:00 because I'd be busy chasing Buzz around trying to calm him down. Try to get him to play or take him for a walk. He will outgrow it but it will take at least a year. Hang in there, I know you won't be sorry. This was a wonderful read and much of an insight. I have a min pin that is 8 weeks old. I love him to bits already but he puts my patients to the test. As you said, they are extremely loveable and awesome cuddlers. But I seem to notice that when the clock ticks at 6pm he looses his mind. Its almost impossible to control him. Im not sure if this is normal? I also doing crate training with him. First day was not too bad...so fingers crossed that it will be a smooth ride going forward. Patricia, you're right, I was determined to have him be a sociable dog that would get along with everyone. I did a lot of training and I guess I learned pretty well ;) He's still a rip but a cute one not a bad one. Blessings to you too dear friend. Rebecca yes I love that little guy. I've always been a dog lover and this one has stolen my heart. Bobbi, see, you've spoiled your dog because you love him. We do things FOR our dogs, WITH our dogs and more. Thanks for sharing your story and my hub! That was a joy to read, and before I bought my Pom-Sweetie Angel I wanted a Mini Pin. 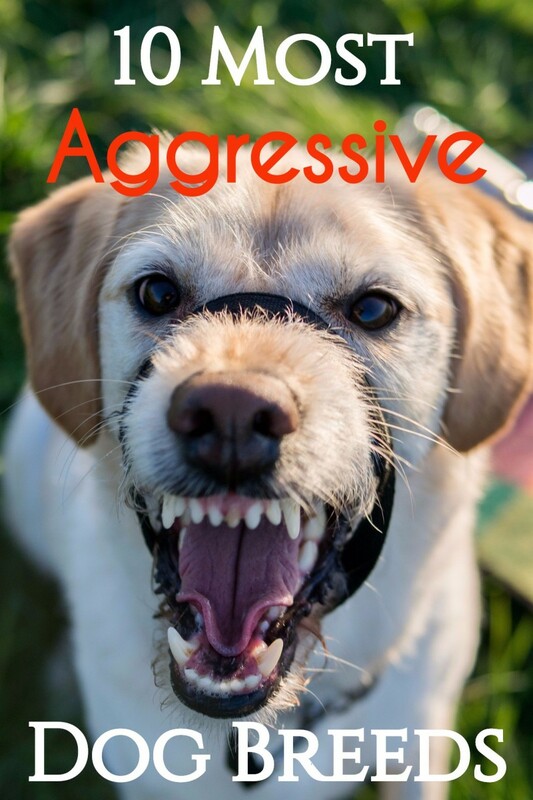 I can tell you it is easy to relate to an active puppy--because I believe that Sweetie went through the 'Terrible Twos' and everything has to be the same or he will not touch it. He was easy to train--but he wants everything now--not later and you will hear his voice if you say---one second please. We love him so much, and I still hand feed him today at 11 years old just I started with him at 8 weeks, I cook for him, take him to be groomed, and to the Vet many time during the year. I feel this is what you do for the special pets in your life. I will share with Twitter, G+, and pin on my Re-Pin Board at Pinterest. Buzz is a cutie! I know you love him and her is a lucky fella! I love this Mary. You all were determined to make it work. Rather than be miserable and have little bits miserable you did what it took to make it work. You are more than welcome Diane. Best of luck with Toby, I know you'll love him. He'll be a handful but certainly worth it and so lovable. I so much enjoyed reading your article. I just adopted a six year old min pin. My little guy's name is Toby and your article has helped me to understand this breed, his behavior, etc much better. Thank you. minpinmom I was always a fan of big dogs but after having one min pin I was hooked too! They are the darndest little dogs that snuggle up in your heart. Sounds like you have a houseful! Kyle B, min pins are all cut out of the same cloth and you can't help but love them to pieces! Thanks for the good reading. Makes me smile and this sounds exactly like my chocolate minpin "buddy" . He is definitely my little partner he goes with me everywhere. Our first introduction to a min pin was to Spike who would wander the neighborhood with his yellow lab friend. We were constantly giving them a ride home as we were concerned for their safety. Anyway it was love at first sight! We started researching on min pins and we were hooked! We currently had 2 golden retrievers, a yellow lab and a dobie/rotti mix. We were used to big dogs so we decided on the little dog with Big Dog attitude. A year or so later we got min pin sisters as puppies. A year after getting the girls we adopted a male min pin. It turns out that Buddy is actually the brother of our "sister pins"!!! The baby pictures we have of the girls actually has Buddy in them too! These are pics from the breeder - so we actually had a picture of Buddy before we got him! They are 3 crazy nutdogs...lol but we love them too pieces and certainly wouldn't trade them for anything! I'm so sorry for your loss Indian Chef, I know how hard it is to lose a good friend. I am glad you enjoyed my hub and hope someday you will be able to get another dog. Thanks for the votes. I love dogs but since our German Shepard died after long illness, I have not been emotionally able to get a new one.Just like Buzz my dog also loved to ride in the car. She would be the first one to jump in the car as soon as you open car door, and if you try to get her out without her ride she would try to hide below front seat though she was too big to go below the seat. Very good hub. Voting it up and useful. Really Linda, my daughter has a Whippet that is just the sweetest thing! Glad you enjoyed my hub. Mary, Buzz is adorable and a lucky dog. I live with an Italian Greyhound so I can appreciate the challenges of these small dogs with big attitudes. Thanks for sharing Buzz with us. Thank you sany, so glad you enjoyed! Sorry to hear about your dog passing away. Min Pins are a joy but they are a handful too. You really need to train them right from the beginning, if you do, you won't be sorry. Good luck! And, you're welcome. One of my dogs of 17 yrs passed away a month ago. I got a call from a friend last night about getting a minpin. So I had to do some research and came across your story. After reading I am hoping all goes well and I can get the little guy. Thanks so much. Relationships there is nothing like a min pin...their personalities are just amazing. Sorry your Golioth had a run in with a 'kid' but is doing well now.They are definitely lap dogs and Buzz is a licker, though not all are. I'm an avid lover of animals, and your little Buzz is adorable! I thoroughly enjoyed this read and the photos you included of Buzz are excellent! When I made it to the end, I started the video and part-way through it, my little love bird, Jade, who wasn't far from where I was sitting, heard a bird on the video and started whistling back at it, lol. Great job and best wishes to Buzz! First off, baby Buzz is the cutest thing ever! (Big Buzz aint so bad himself!) That’s so good that he’s in agility class - what great way to burn off his energy. My Miniature Pinscher, Golioth (a spelling error at the vet kept his name this way), has been with me for almost 9 years. Just like Buzz, my Golioth is on my lap when I sit down at the computer. In fact, he is everywhere that I go - if I move, he moves. Unlike Buzz, he’s not good with kids (one picked him up by the leg when he was younger) and only kisses us on rare occasions when he’s really happy. Awww Buzz is so cute!!! Sounds like we're in the same boat Miss Shelia! So glad you enjoyed my hub! 6 years ago from Ferndale, Wa. Great hub, i ove animals and try to write about them frequently, i sure enjoyed this one! I've heard that Min Pins can live into their 20's. Our red Min Pin is turning gray and is getting hard of hearing and her eyesight isn't so good anymore but she's still full of energy. We bought her at a mall pet shop for $1000 and she has been worth every penny. I know what you mean flash! They do love to play. Buzz likes to grab a toy and have you try to take it away...we run around the house...sometimes he wins, sometimes I win. Incredible that your Min Pin is 15! Trina these little guys are so full of action and such comedians for sure! They really are family. I loved this hub! We have a 2 year old mix named Rok. We know that he is part Corgi but are unsure of the rest. We strongly suspect Min Pin and now I am even more convinced since Buzz sounds so much like Rok! I haven't done any of the training but the agility training does sound like something that would benefit him. He is full of energy and always go-go-go! I have laughed so much since getting him. He has helped me through a lot and is my little shadow and my loyal companion. He is such a joy! We have had our red Min Pin for about 15 years now. Her favorite game is for me to give her a treat and then for her to lay it at my feet growling to dare me to touch it. Of course I know better to even try but I do pretend like I'm going to which she thinks is great fun! I'm sure you've gone through some of the same things with your little guy. My Buzz is looking at me now wanting to play! Oh Monis, rat terriers are adorable. I had a friend who went to puppy kindergarten with us with her rat terrier. A cute little guy for sure. Best of luck with your little guy. Your doggie is adorable! 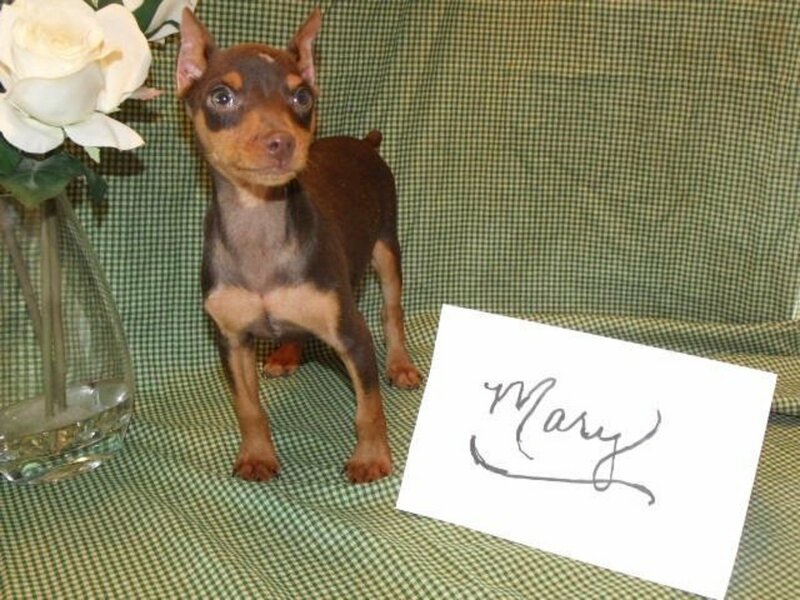 I was thinking of getting a Miniature Pinscher. My friend had one, and I love him so much. He was energetic and so lovable! I ended up getting a Rat Terrier, a wonderful breed too! 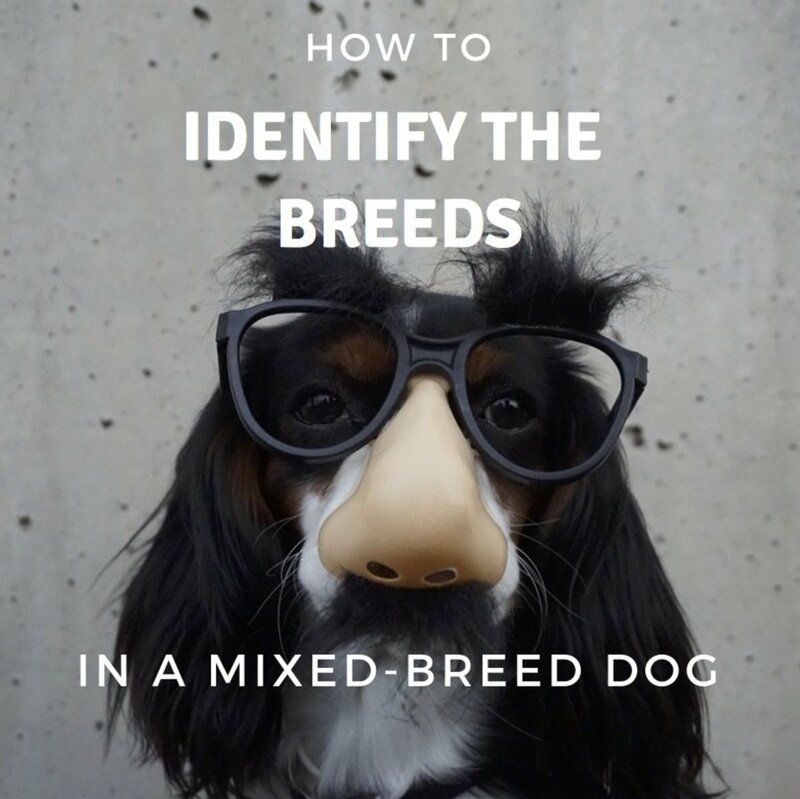 Glad you found your 'perfect' breed! I think taking my boy for training helped a lot...he is very social and not at all territorial...he even gets along with children as I mentioned in my hub! Thanks for stopping by Obreinfamily. I love miniature pinches. I will say however that my miniature pincher was not very social and extremely territorial. I will also note- that once a miniature pincher lover- now a pug lover. I have had my pug now for 2 years and she is the most loving affectionate dog I have ever owned. He definitely is his own little man! Thanks for stopping by vibesites. Very well written hub. It has full of information and the dog is really so cute and it seems like he's on his own "person". Voted up. Oh sfrentz, I bet Dusty's a blast! They are so smart and cute you're really tempted to spoil them, but then they become terrible little dogs. Training class was definitely a plus! Good luck. How cute! Buzz seems like he would be highly entertaining. I have a min pin mix, Dusty. He looks just like a typical min pin, but he is a lean 20 lbs. He jumps nearly as high as my shoulder and I am 5'7". He performs commands extremely well with treats, but he is smart enough to know when you don't have a treat. I need to use your advise and put him in a training class! Liked this hub. GoingOnline, he's got personality to spare! Sometimes I want to strangle him because he's so set in his ways but other times he's just so darn cute you've gotta love him to pieces! I'm a cat person, but this hub almost converted me. Sooo cute. And he seems to have lots of personality! I'm so sorry to hear about Cotfua...give yourself time to grieve and you will one day be able to give your love to another dog. Yes, Min Pins are a joy! You definitely made me laugh! Buzz resembles a lot to Cotufa, my late MinPin. She did the same things, always on my lap, always cheerful, the way Buzz sleeps with you guys and the way to always be ready to go for a ride with my husband and I. And she was also a disaster. She died a week ago and I can’t even think about buying another dog, I feel like I’m cheating on her. I hope this sorrow passes and I can give a chance to another dog. Good luck with Buzz. Take good care of him, because these dogs are the best thing that could happen to any dog lover! I know what you mean Nell, I never met a dog I didn't like! 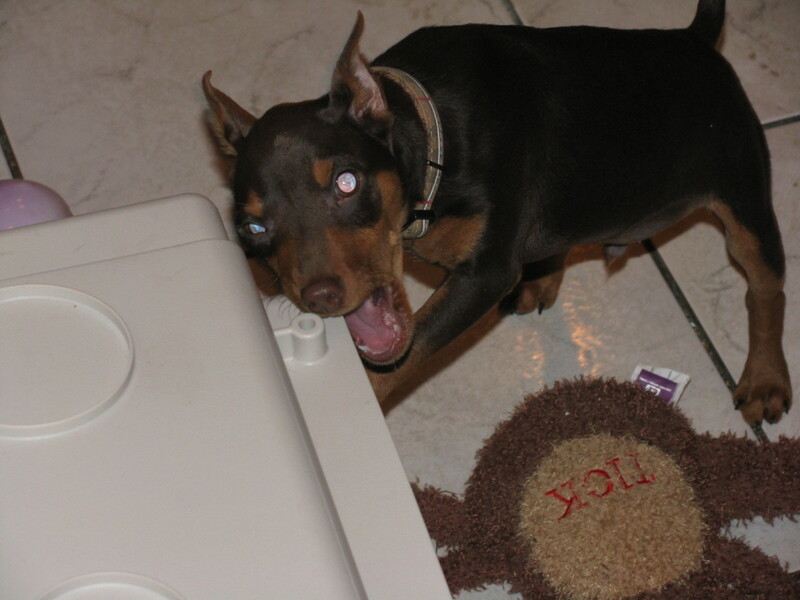 I enjoyed your hub lovedoctor...funny my first minpin was black and tan and his name was Rocky! Small world. Thanks for stopping by. Buzz is well trained and the only time I've seen him show aggression is when he's on a leash and comes upon another male dog. How cute.. Buzz looks just like my pinscher. If you go to my page, you can see him. I put up his picture in the hub that reads pets and thunderstorms. Mine is 2 years old not five. I think I said he was five in my last comment. 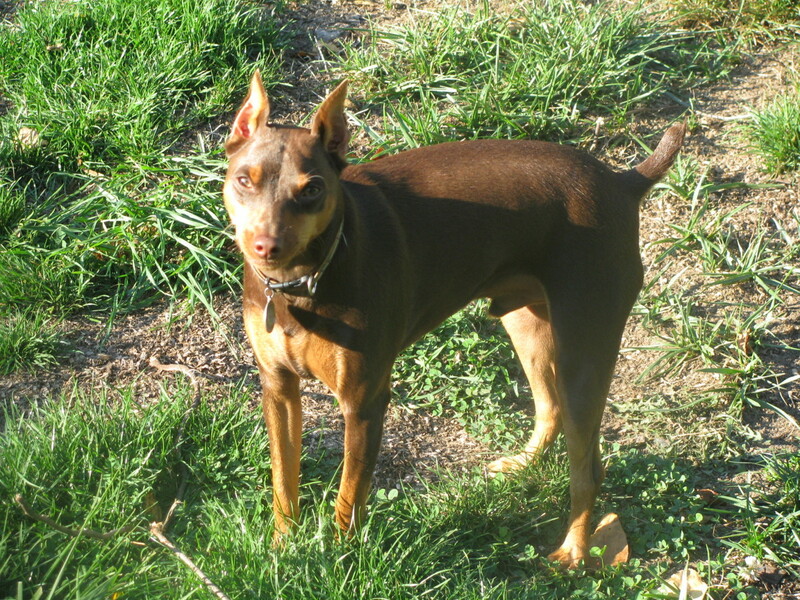 Pinscher's are adorable, but they can be aggressive too. Mine likes to bite me playing around. He likes to scratch too. I must admit I thought it was a pinscher too! lol! but how cute! loved this hub, I love reading about my favorite animals, doggies! lol! Thanks Deltachord. You really have to have one to appreciate them! Wonderful hub. I had a Min Pin for 13 years. Nothing like a Miniature Pinscher. Howlermunkey if you're ready to be amused and never surprised by what your pet does, then a min pin's for you! Tons of personality! 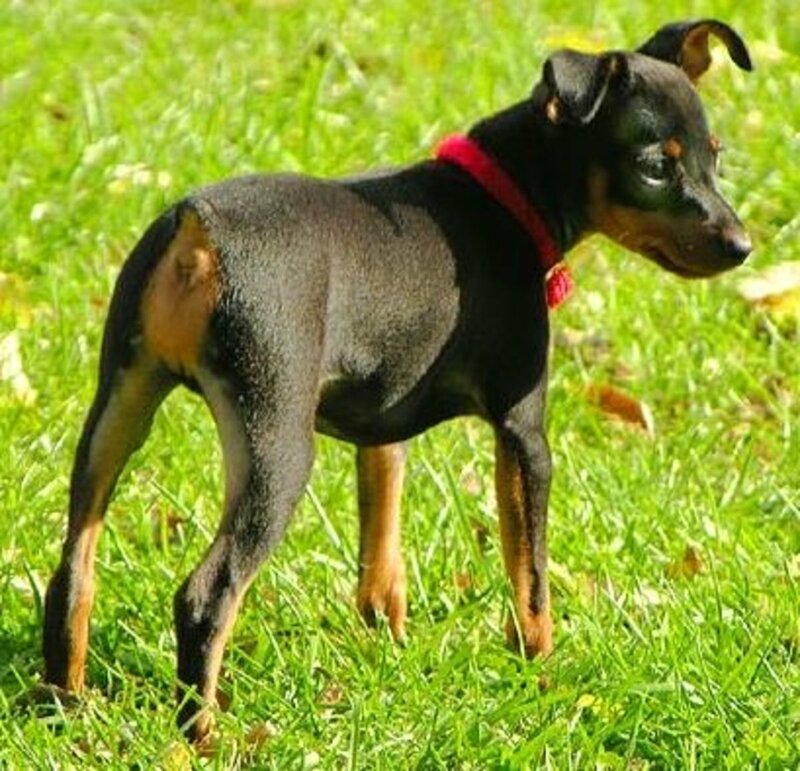 I think my next dog will be a min pin. Its all in the training Rfordin. Buzz likes to bark too but when told to stop (or when I shake the good old Coke can) he stops. He's definitely rambunctious with lots and lots of life in him. Glad I could take you down memory lane. Josh, he really is cool...looks like a shrunken doberman. He certainly thinks he's tough and can take on anything. DRG, when our other black and tan min pin died I was devastated and though I wanted another min pin I didn't want one that looked just like him. Did my research and came up with the brown. He's a cute little guy. Thanks everyone for stopping by! Have a great day. Awesome! I don't ever recall seeing a brown nosed min pin until now. That's a pretty awesome looking dog. It's so funny how small dogs don't seem to realize they're size. It's amusing how they think they're so tough! Jools, he is a bundle of energy all the time. Like a toddler he wakes up and hits the floor running! Glad you enjoyed and commented. Oh Gail you certainly know my min pin if you're on your fourth! Buzz is my second and he is so much like my first it is sometimes eerie. Thanks for stopping by and reading! Buzz can be more talkative so I know what you mean Lisa. I'm so sorry you had to give Lola away but as you say, knowing she's in a loving home helps. This article is very informative and I love your personal stories about Buzz. I just recently had to give away my Min Pin, Lola, because we were moving and couldn't take her. It was the hardest thing I've ever had to do but I know she's in another loving home. The video of Buzz reminds me a bit of her except Lola didn't have her ears cropped and she was a lot more talkative and very very loud! Having my fourth min. pin., I could relate and read with laughter at much of what you wrote. Good hub, Ms. Tillson. He's such a cutie and he has lovely eyes! He does look like a bundle of energy in your video but he was hungry I s'pose so maybe he's a bit jumpier than normal? Interesting hub. Thanks for stopping by innerspin. So sorry to hear about your collie, I know how heartbreaking that is. What a fabulous little fellow! Thanks for sharing his story, and well done on the training. I used to have a collie who was a dream to train, she caught on to everything immediately. Sadly, she got loose from the garden one day and was run over at ten months old. Lanm there are many similarities between Jack Russell and Min Pin...both are full of life and keep you going. Glad you stopped by. How adorable!!! I have always wanted a little one. But instead I got my little a little shorty Jack Russell... I must of mean crazy :).. Great Hub I really enjoyed it.. I think the best thing about this hub Jolinabetts is having other min pin owners stop by. They are a special breed and I think we are too! Thanks for reading and leaving a comment. MiniPins are the cutest ever. My mini pin Robby is 6 years old human years and he's a choco type of mini pin. He's adorable! I enjoy reading this one very much! I'm so glad you stopped by Mary. They all have skinny little legs, that is why they say they are not good for young children...who tend to pull on dog's legs! Knowing min pins the way I do I wouldn't be surprised if the little guy ran away...glad your daughter kept him! Thanks for reading and the vote. My daughter found a Min Pin wandering the streets about a year ago. I don't know if he accidentally got out of his house, or if someone turned him out. He is SO much fun. I wonder about his little skinny legs, but so far, so good. I enjoyed reading about Buzz. Draigcoch, makes me happy to know the min pin had that influence. They are really something else. Thanks for commenting. *any, sorry for the typo. I am guilty of not really looking at dogs and smaller than 25 Lb plus, yet when my friend brought her Min Pin to me I could not help but fall in love with her. They truly are beautiful little dogs with big hearts, the only small dog that has ever won me over. Be careful vocalcoach, I have lots of bones for a dogsitter ;) Actually he still is the Tasmanian Devil at times! Actually I'm putting a book of photos together for my grandson and calling it "The Book of Buzz". Thanks SS. He really is a cutey. Lovedoctor, they're all alike. They have great personalities and are just so much fun. Five is a good age because they've started to quiet down a bit...Buzz hasn't reached that yet! How cute! 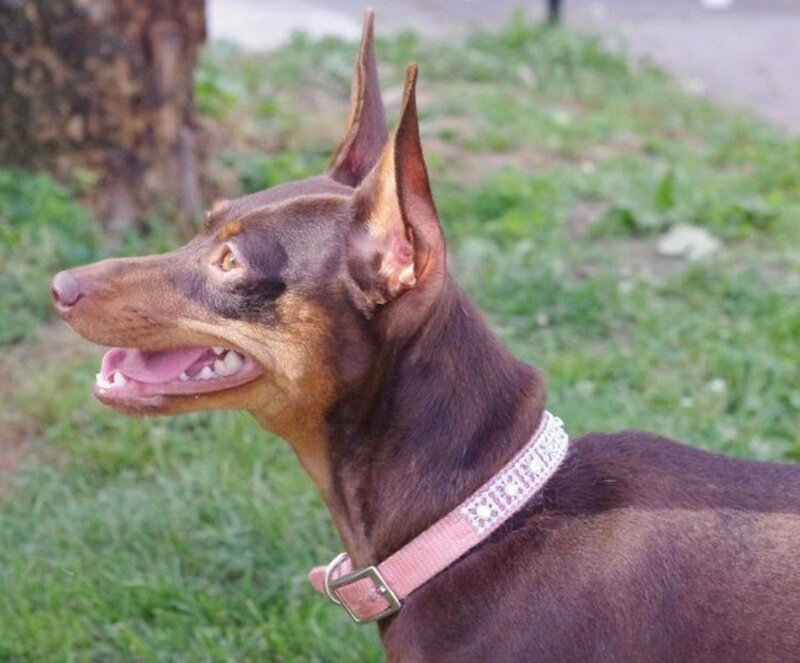 I have a Pinscher as well. He has is five years old. Rocky is bigger than this one, but with the same exact colors. you are right! these dogs are very intelligent and loyal. Mine is very alert and territorial.